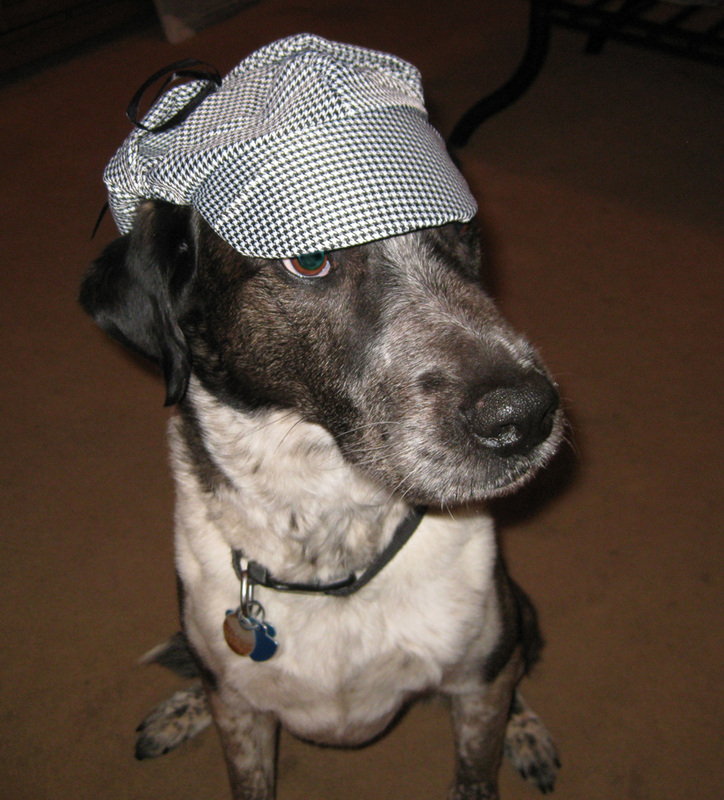 I had to put on my Detective Dog hat to start investigating these weird animals my person has been talking about. The mystery is getting deeper and deeper. What kind of a weird animal is this? Marina, I think I need to get out and protect that girl. Cupcake, it definitely looks like a snake that’s up to no good. Marty, I think they’re both weird – or maybe that’s one big weird creature. Love the hat. Where can I get one? I think you have to sign up for Detective Dog school and then they send you one of these hats. But my person says she got it for me from Amazon. Chancy and Mumsy, I’ll definitely be careful with this investigation. What a brave girl she is!!! 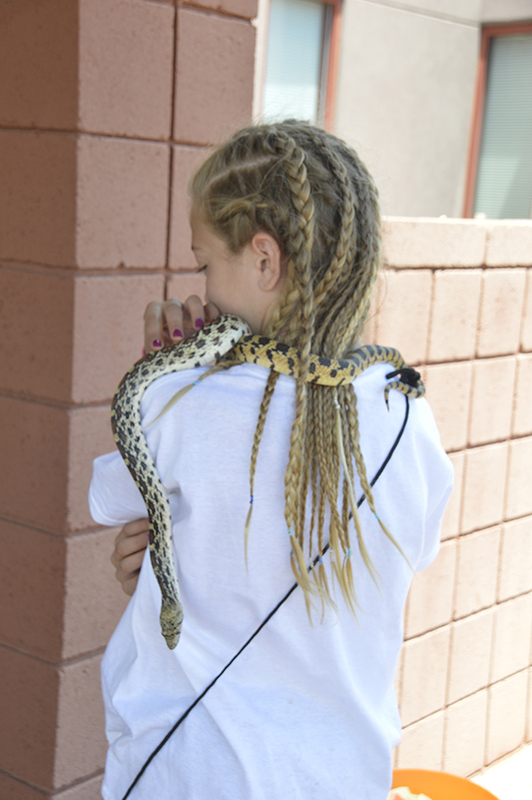 Her braids looks like the snake! She must really like snakes! Kevin, I think that girl and the snake make one weird creature.